Dhaka, 4 Jan, Abnews: Bangladesh and Saudi Arabia will ink an agreement over this year’s hajj on January 14. The information was disclosed at the 31st meeting of the Parliamentary Standing Committee on Religious Affairs Ministry with its chairman Bazlul Haque Harun in the chair at the Jatiya Sangsad Bhaban yesterday, said a press release. 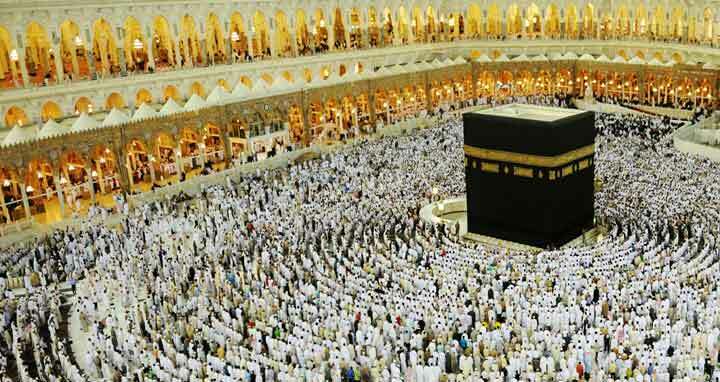 The meeting also recommended stern actions for fraudulence hajj agencies so that they cannot send any pilgrim. Committee members – Habibur Rahman Mollah, AKMA Awal (Saidur Rahman), Syed Najibul Bashar Maizbhandari, Mokbul Hossain, Mohammad Amir Hossain and other senior officials of the ministry were present.